What's That Burning Smell Coming From My Heating System? The weather is unpredictable in the late fall in New Jersey. But we're confident that winter is coming...and soon! Heating season has begun, although perhaps some people haven't yet turned their heat on just yet. We'd like to share some tips and facts that you should be aware of. You may have opted for warm sweaters, a comfortable afghan or the heat of a fireplace. But sooner or later you will want to turn on your trusted heating system to warm your family, pets and home. High Efficiency Furnaces and Snow: Keep Your Vent Pipe Clear! 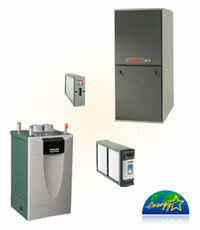 High Efficiency heating systems save you money! 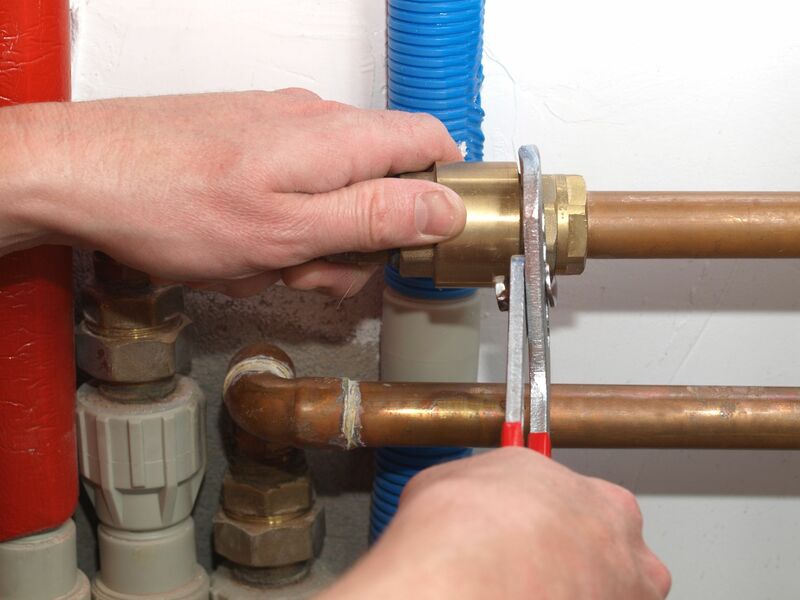 In an effort to respond to some problems we’re often told about, we’ve put together some Questions and Answers on Hydronic Heating Systems. 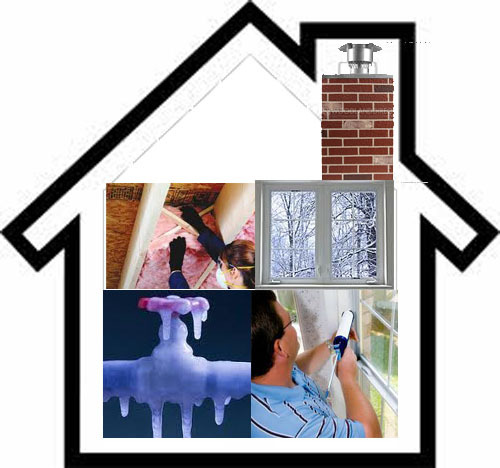 Your heating system should be inspected by a professional annually. Here are some questions we're asked often during the colder months.